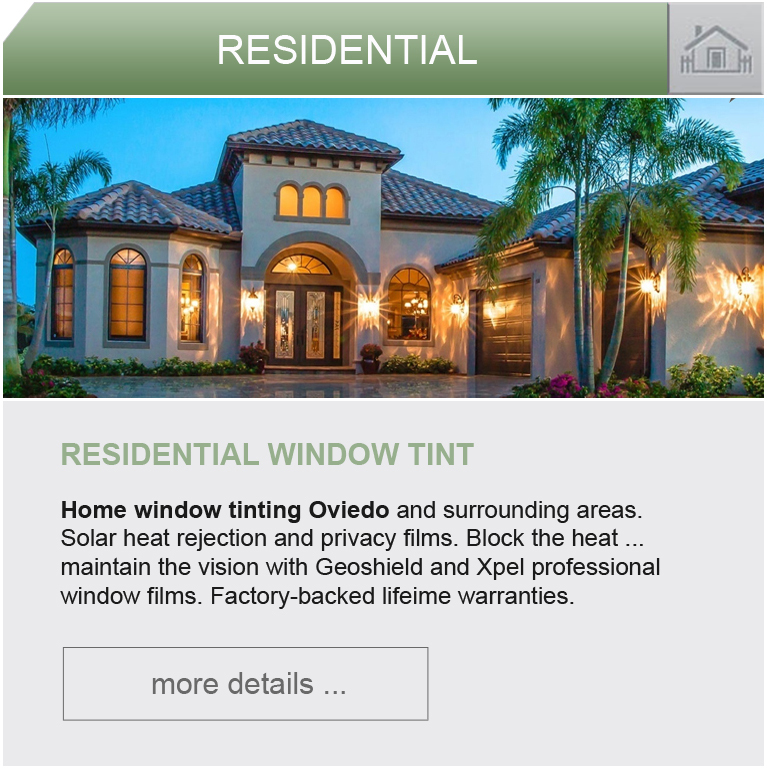 Florida Custom Tinting Oviedo has been providing our professional automotive tinting, residential tinting, and commercial window tinting services for over 30 years. We have the latest computer-cut technologies for our automotive customers and offer from standard films to the very best ceramic films in our industry ... to meet everyone's budget. 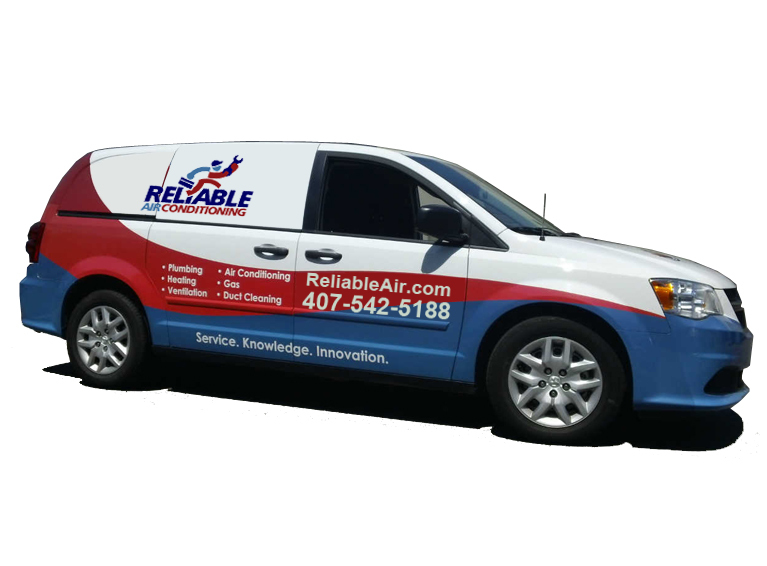 Our company has tinted over 50,000 vehicles and thousands of homes and businesses in the Oviedo and Orlando surrounding areas. 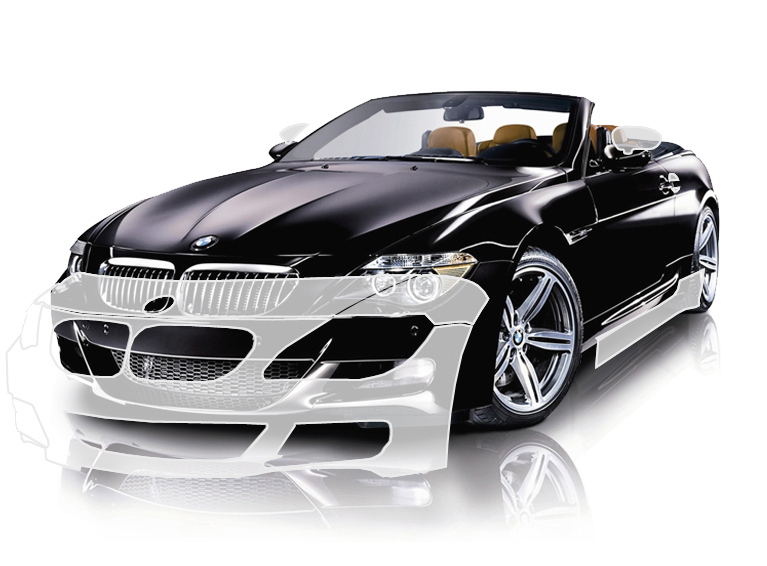 We also offer Automotive Paint Protection Film, Full Color Vehicle Wraps, and Color Change Wraps for Oviedo, Geneva, Chuluota, East Orlando, UCF University of Central Florida and Orlando areas. 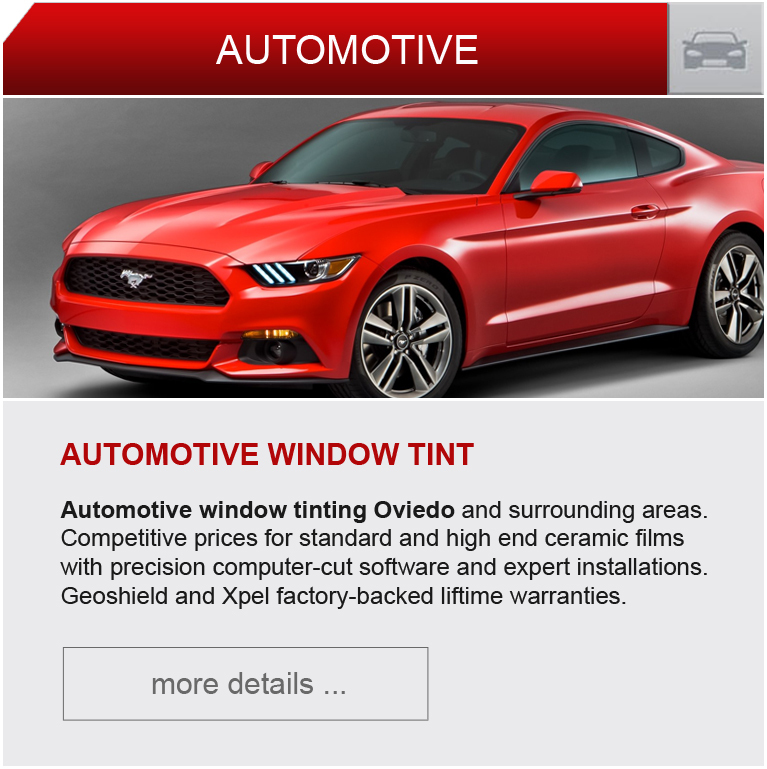 Welcome to Florida Custom Tinting Oviedo located at 71 Geneva Drive Oviedo, Florida 32765. 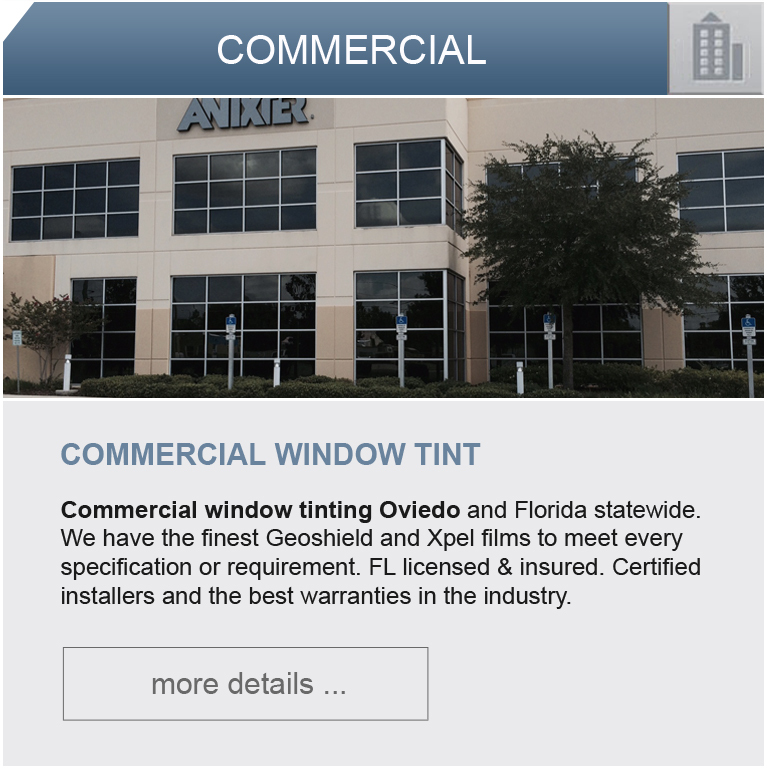 For over 30 years, we have been providing our valued customers in the Oviedo, and surrounding Orlando area with the finest automotive, residential and commercial window tinting in our industry. Our company's number one goal is to satisfy the customer with the very best service, materials, price and workmanship available. I have been using these guys to tint my vehicles since 2014 and I have never had a single complaint about the quality of their work or their products. Plus it's guaranteed for life. As long as they are still in business I will keep coming back. Great job!! Service was quick. Good price. I have had the last four cars tinted here. There is no better place. If you want your car done right, don't waste your time elsewhere, give these guys your business. They also have excellent customer service. I had my first car done elsewhere for cheap and the work was very unprofessional. I contacted FCT and their work was outstanding. They redid my car correctly and I've been back with 3 other cars after that. I also had my father do his 1986 Caballero with a curved rear window and they did an awesome job when others didn't want to take the challenge. I highly recommend FCT. At Florida Custom Tinting, we would like to help out our local students by offering a 10% Discount on any Complete Automotive Tint Package. You must have a current School ID from one of the following schools: Hagerty High School, Oviedo High School, Seminole State College, University of Central Florida and Valencia College to qualify.